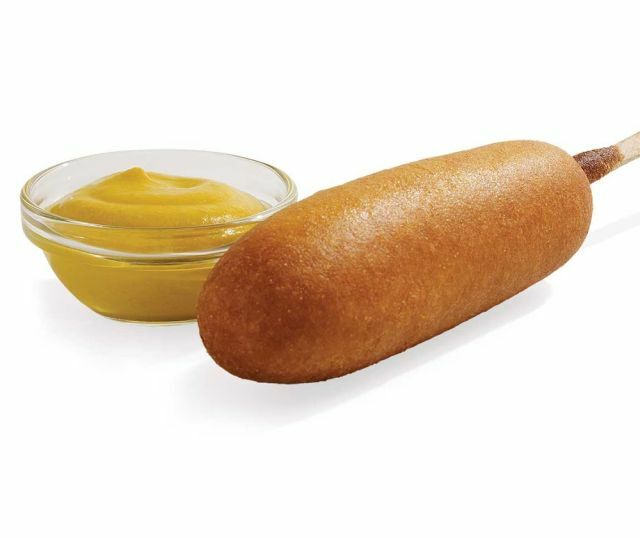 Sonic will be frying up corn dogs for just 50 cents a piece on Wednesday, August 31, 2016. The deal runs all day at participating locations, while supplies last. There's no limit on how many corn dogs you can buy. Sonic usually sells their corn dogs for $1 or more (varying with location).